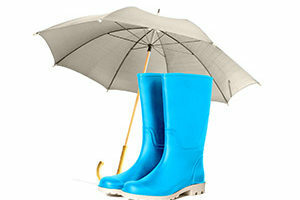 Be prepared by getting a flood insurance quote Chicago. It is important to make sure that your home is already protected by flood insurance, before the calamity strikes in your residential area. Don’t be complacent about the weather condition in Chicago because climate change has caused some areas to experience flooding. Flood insurance quote Chicago is a requirement by the federal government if you live in flood-prone areas and currently you have a home mortgage. But even then, it is advisable to get this type of insurance for your protection. Water damage caused by flooding can happen to your home whether you are living in the suburbs or in the metropolis. Before your personal valuables and things afloat, you have to get flood insurance quote Chicago. Flood insurance is under the wings of the National Flood Insurance program and therefore, you are assured to receive your insurance claim the soonest possible. It will make it easier for you to recover from the flood damage because the money is released as soon as the company has made their ocular inspection to your home. It covers expenses for water damage restoration, mold remediation, cleanup, heating, cooling system and repair of damaged flooring, walls and ceiling. Flood insurance quote in Chicago covers your personal possessions such as home furnishings, home appliances, clothing, jewelry and valuables. Flood insurance covers all types of residences such as apartment, rented home or condominium unit. Protecting your home with flood insurance quote Chicago assures you a wide range of coverage which is not covered by property insurance like water and flood damage. When you move to your new home, the first thing that you should do is to call a reliable flood insurance agent so you will know your payment options and assess how much you can afford. You can either pay your policy in full or you can roll it into your home mortgage. It will take place within 30 days since you signed the contract. 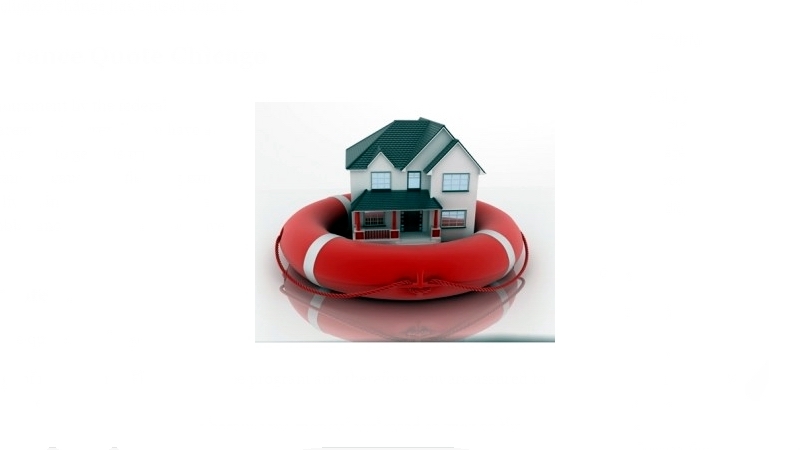 For more information about flood insurance quote in Chicago, call us (630) 947-7980 and get a free quote now.